Feel stuck? 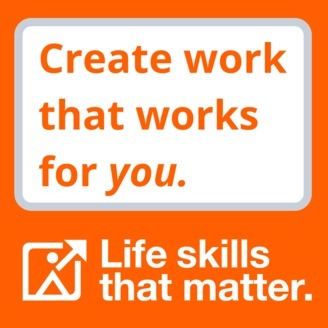 Find purpose by creating your own work. Stephen Warley interviews people like you who figured out how to work for themselves and how they did it. He teaches practical life skills like self-awareness, curiosity and energy management to help you design your own unique business model. He interviews thought leaders like Seth Godin, Chris Brogan, Jenny Blake, Greg McKeown, Taylor Pearson and others to understand why the new job security is self-employment. Want to work on your own? It is possible. 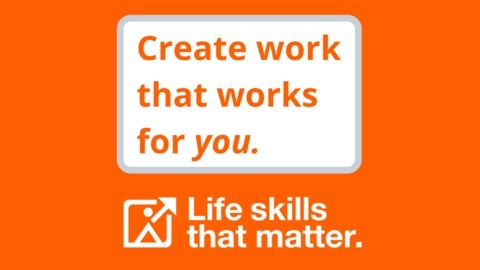 Get started at LifeSkillsThatMatter.com/getstarted. 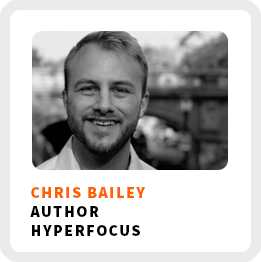 The post Get More Productive To Feel Less Guilty With Chris Bailey (269) appeared first on Life Skills That Matter.